Register for the 2019 Excellence in Business Awards. If you would like to sponsor the event, please see the prospectus. Click here for a historical list of nominees and winners. Ally Award is presented to someone who does not identify as LGBT and has shown a commitment to helping the LGBT community. Donations include monetary, time, policies, budgeting, treatment, support, engagement, etc. An ally uses their resources and centers of influence to provide opportunities for and empower their LGBT peers, employees, organizations, or the community. 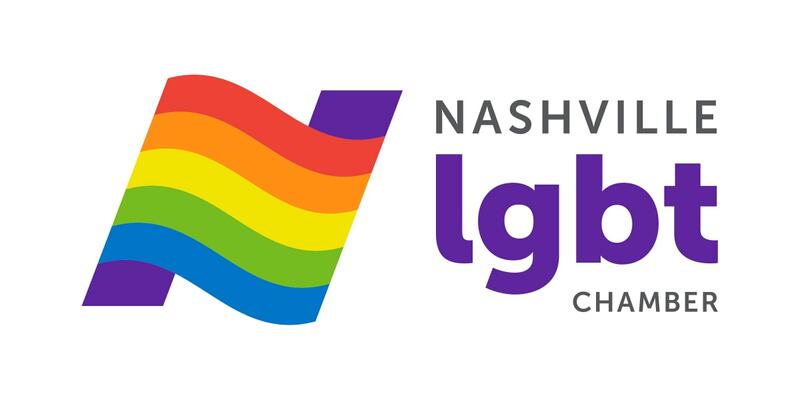 The Leadership in the Arts Award is given to an individual who identifies as LGBT or an organization (which does not) who, over the past year, has demonstrated a commitment to equality, especially LGBT equality. Considerations should be given to performance topics, performers, staff, audience, policies, and more. Business Leader of the Year is presented to someone who identifies as LGBT and has an employer. First, the candidate should show strong business results over the last 12 months, including increased revenue, attendance, programs, clients, promotion, or whatever is relevant to their field. The better candidate will be involved in the LGBT community or give back to LGBT organizations. The best candidate will be able to tie their increased outcomes to the LGBT Chamber. Community Service Award is given to an individual who identifies as LGBT or an organization which caters specifically to the LGBT community (like Pride or GLSEN). The better candidate will be involved in the local LGBT community. The best candidate will have a consistent relationship with the LGBT Chamber. The least qualified candidate will one who get paid for the work they do to serve the community. 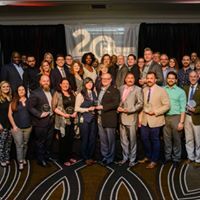 The Corporate Diversity Award and Small Business Diversity Award are given to the company who has the most policies and practices that protect and engage their LGBT employees, customers, and suppliers. The better candidate will be involved in the local LGBT community. The best candidate will have a consistent relationship with the LGBT Chamber. The least qualified candidate will be one who intentionally markets to the LGBT community but does not protect and engage their own LGBT employees to the best of their ability. Entrepreneur of the Year is presented to an entrepreneur or small business owner who identifies as LGBT. The candidate should be able to show increased outcomes over the last 12 months. The better candidate will give back to the LGBT community and the best candidate will have a consistent relationship with the LGBT Chamber. 2015 Bruce Pittman, Bruce Pittman, Inc.